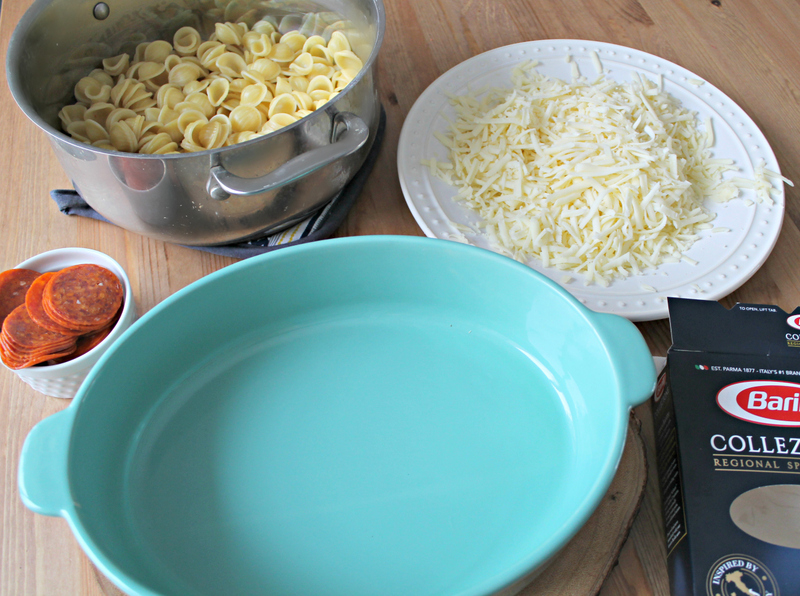 Keep scrolling for our Valentine’s Day Hearts Pasta recipe! 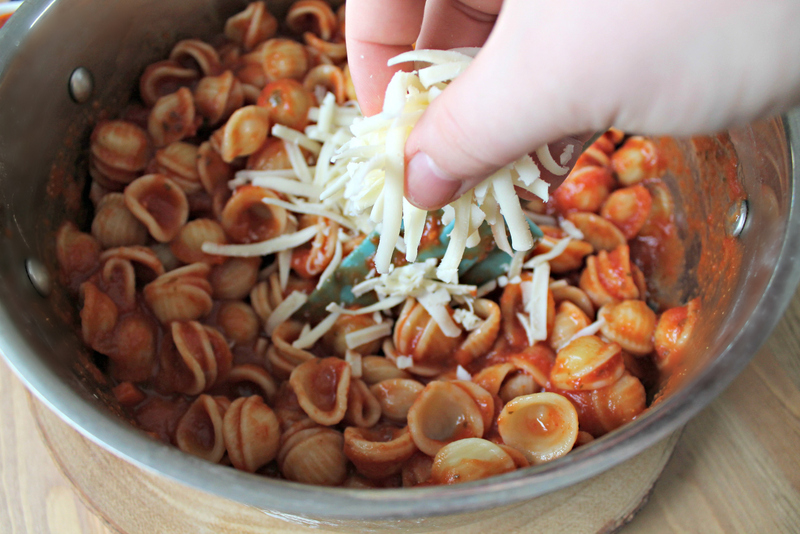 Today I’m bringing a simple and sweet Valentine’s Day Hearts Pasta recipe to the table. 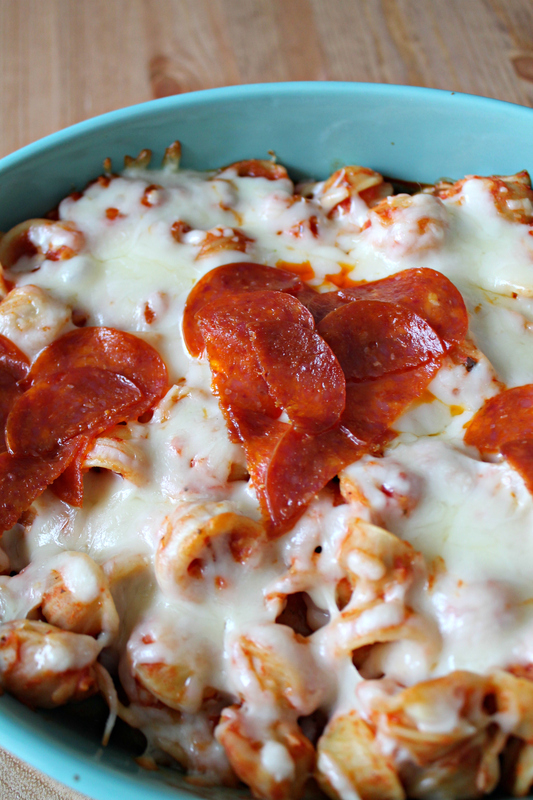 This recipe is perfect for a date night at home, or to prepare for Valentine’s Day! It’s perfect when you need something in a flash, and the baked-in-the-oven finishing touch really helps to create a deliciously cheesy dish. 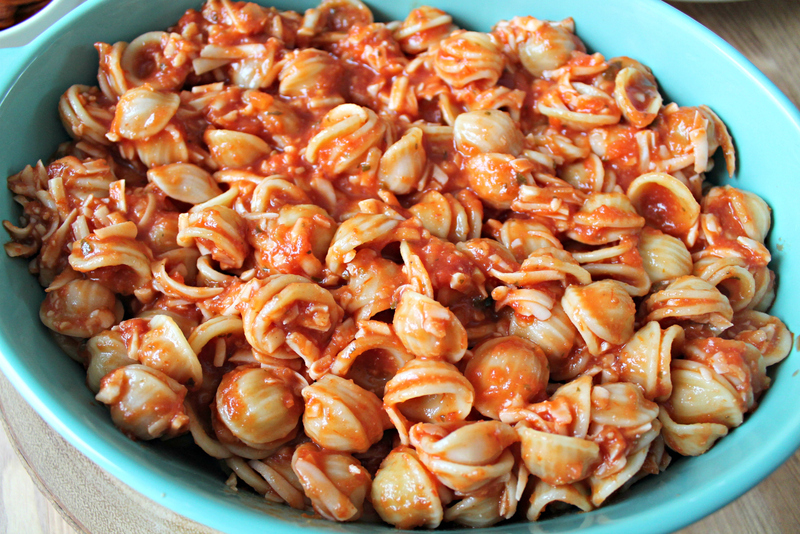 For the pasta of this dish, I’m using Barilla® Collezione Orecchiette from Kroger. It cooks up nicely and gives your dinner the artisanal taste you crave. Barilla is the #1 choice of Italy, and it’s definitely a brand we trust to use in our recipes. 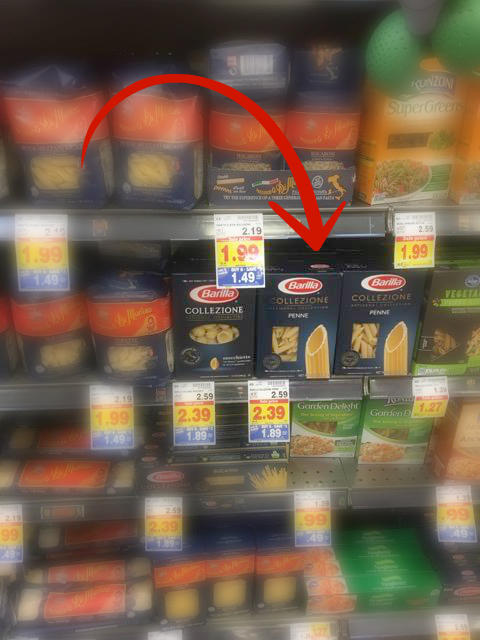 And bonus, you can grab the pasta and everything else needed right at Kroger! 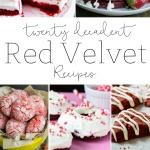 Now let’s get to the deliciously easy recipe! Print out the recipe card below, and keep scrolling to see step-by-step photos! Now it’s ready to be popped into the oven! 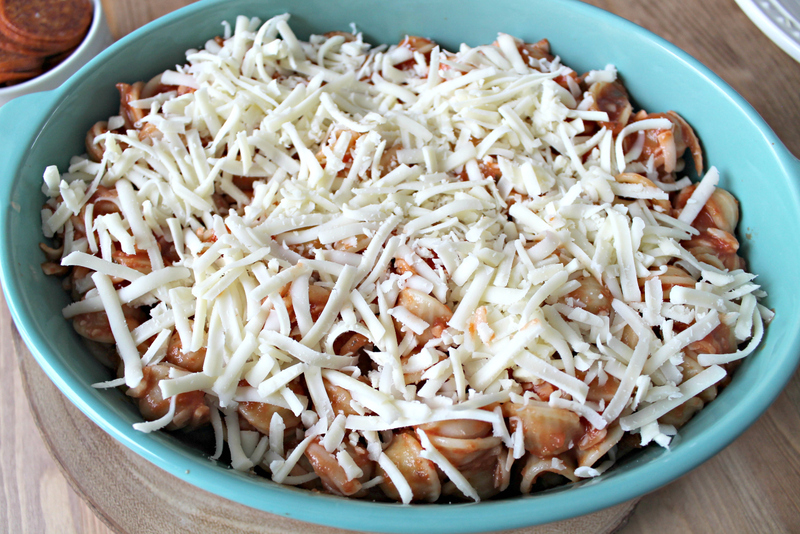 Just 30 minutes at 350 and this baby will be cheesy, and ready to enjoy on Valentine’s Day! So festive and cheesy right? 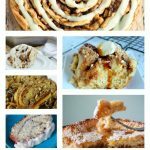 Perfect to whip up in a flash for a romantic stay-at-home Valentine’s Day dinner or simply for your family meal! 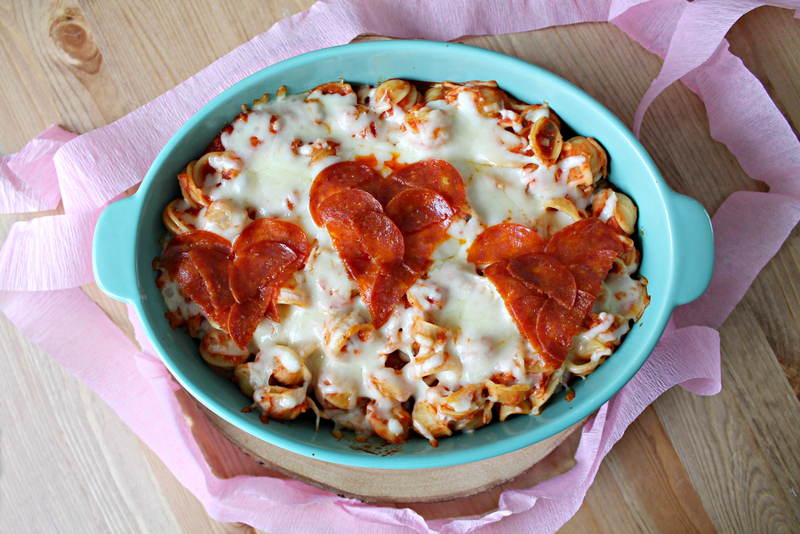 Kids will love and appreciate the pepperoni hearts, too! What will YOU make for Valentine’s Dinner? If you make our Valentine’s Day Hearts Pasta be sure to let us know! For more delicious Barilla recipes, visit the “Wonderful Your Way” site for recipe inspiration! 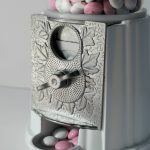 Personalized M&M’s – A Valentines Day Surprise! 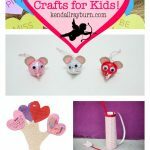 25+ Valentine’s Day Crafts for Kids! I have to make this for my husband for Valentine’s day! He LOVES Italian food, and of course, I love the hearts. 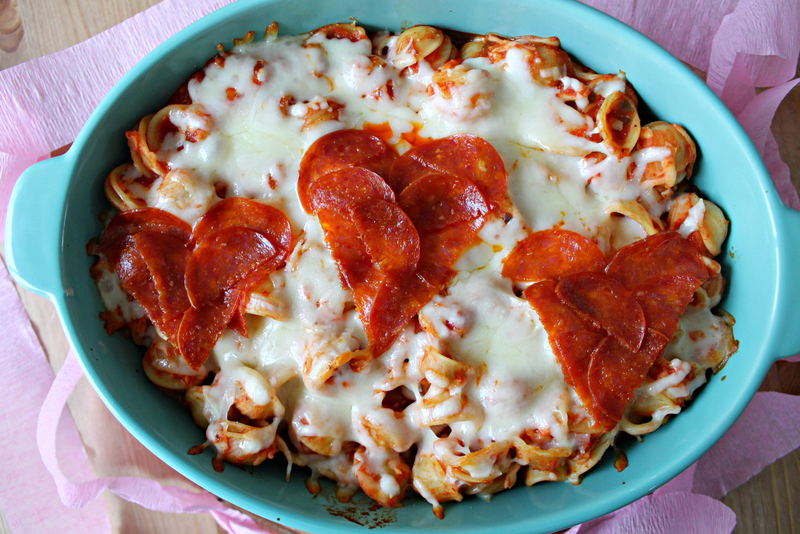 Okay, those pepperoni hearts are so adorable! 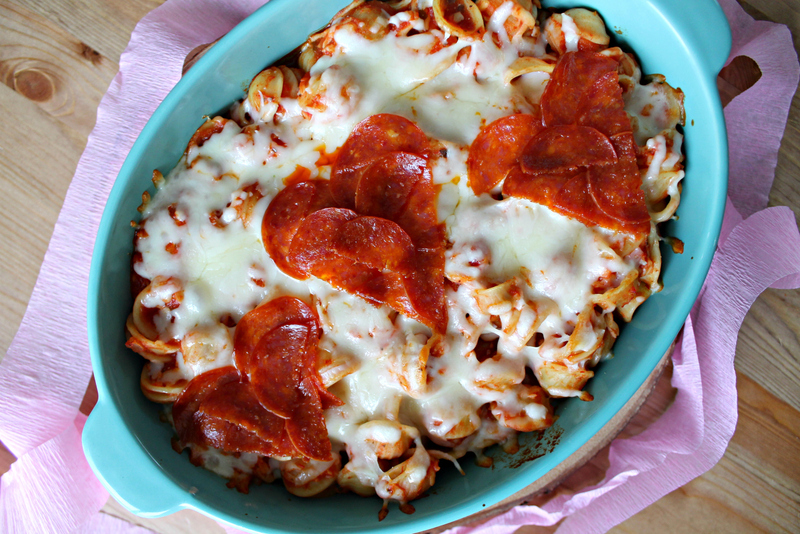 I love that I could make this ahead of time and just pop it in the oven later in the day. This looks so good!!! 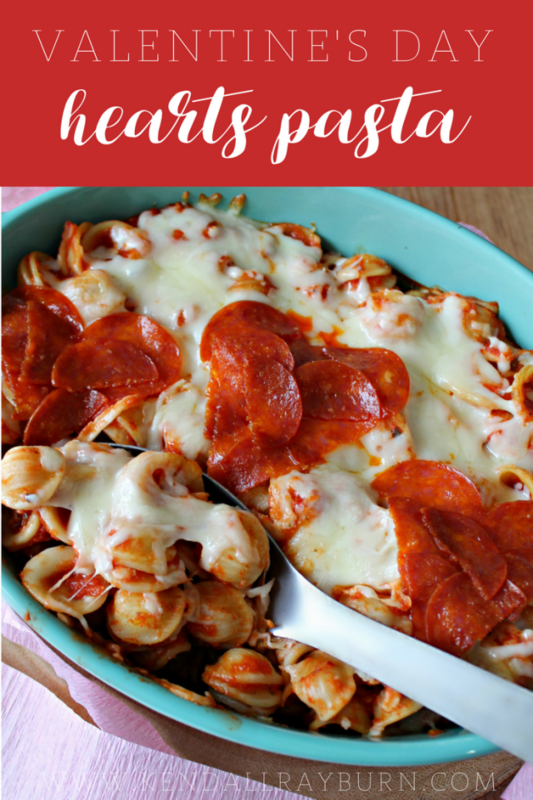 I love a good pasta dish, I know my husband would love if we had this one to share for a quite dinner! I love how you made the hearts on top! What a great way to add something special to an easy dish! Okay, you’re just outdoing yourself now! You’re so cute! I’m so making this sometime soon! My boys and I just picked up some heart shaped pasta when we were out shopping and will definitely be having a heartwarming pasta dish for Valentine’s Day. Love your cheesy recipe! My oh my, this looks so good! 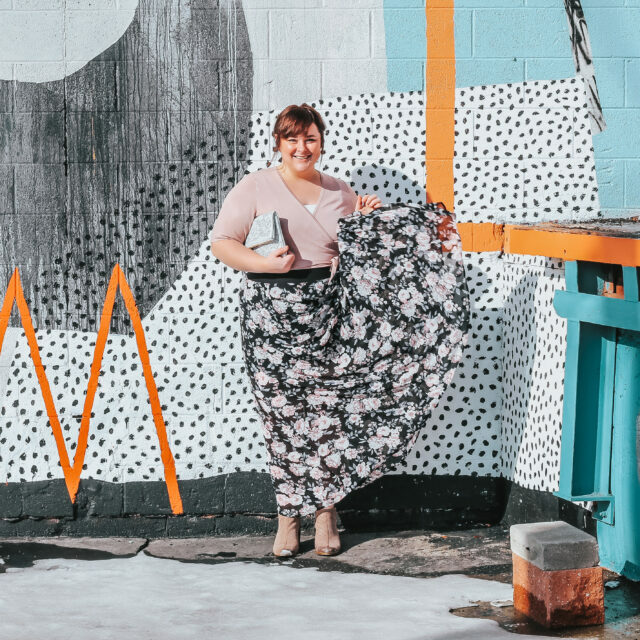 I want to surprise my husband on V Day. Thanks for the recipe. 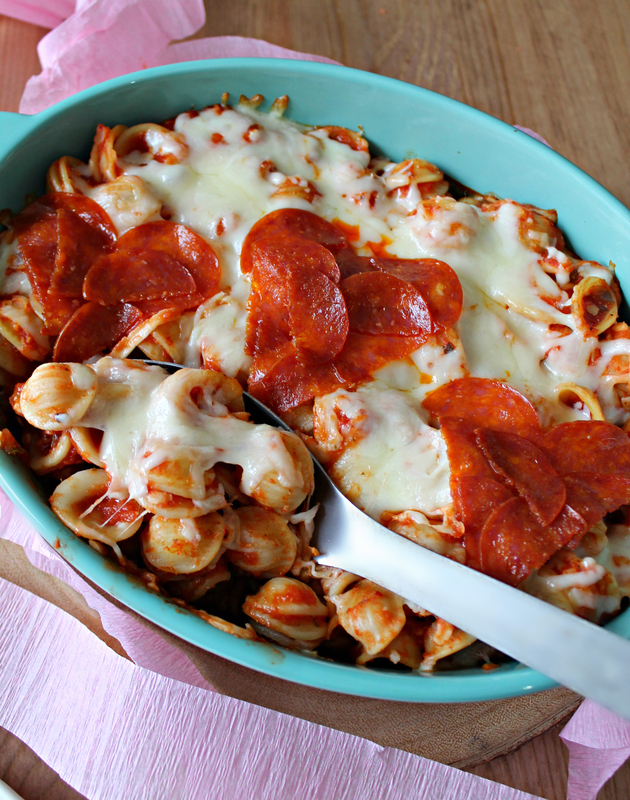 This dish looks so delicious and easy to make. I will have to get the ingredients I need to try this on the weekend. This looks so yummy, easy to make and cute! I am going to have to try and it and surprise the hubby on Valentines Day. This is a really cute dish! Can pasta be cute? LOL! And I bet it tastes amazing! This is such a cute idea! 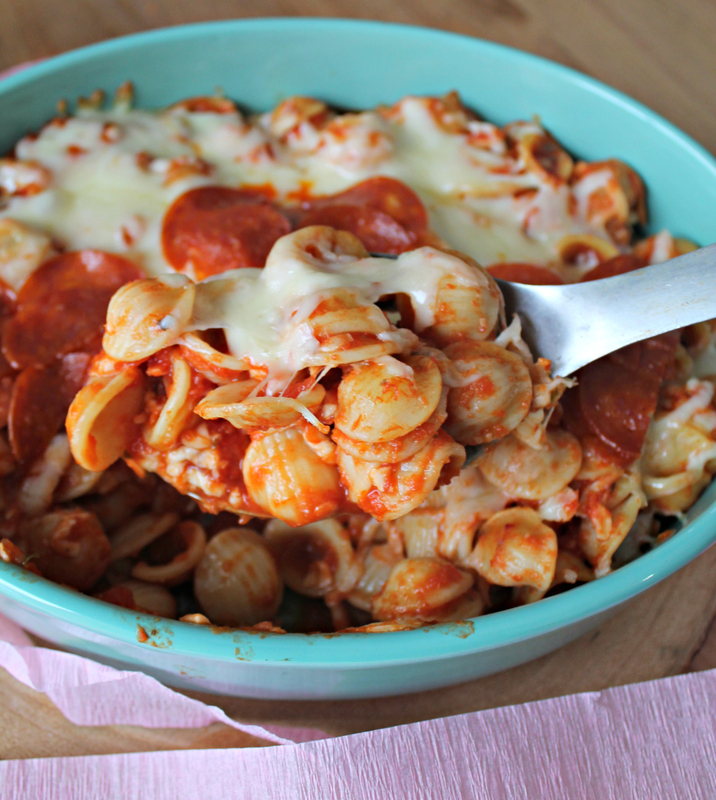 Everyone loves pasta and how could you not love the pepperoni hearts! This is a cute idea. 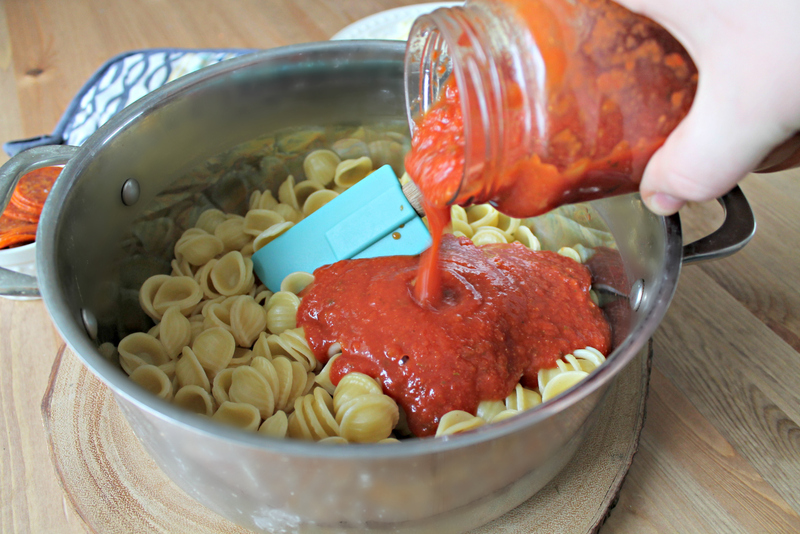 I love pasta and this would be a fun meal to create for my kids on Valentine’s day. Thank you for the fun idea. I don’t think I’ve ever used that pasta shape before. I’ll have to check it out! Firstly, this is absolutely adorable and so easy. This would be perfect to make for the family this Valentine’s Day, considering that it’s on a weekday and we have dance that night. Great recipe and beautiful presentation. This is such a cute idea for a Valentine’s Day dinner! Thank you for sharing. This is such a cute way to serve pasta. It looks delish. This is such a cute idea! This looks so good!